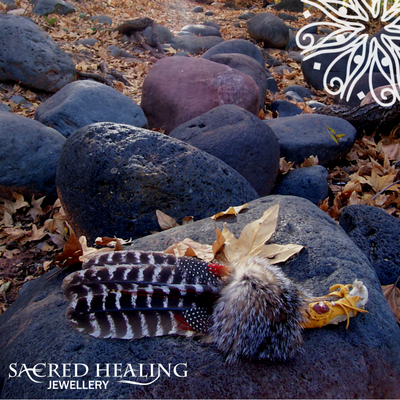 A Renewal, a rebirth that embodies the soul of Sedona, AZ. 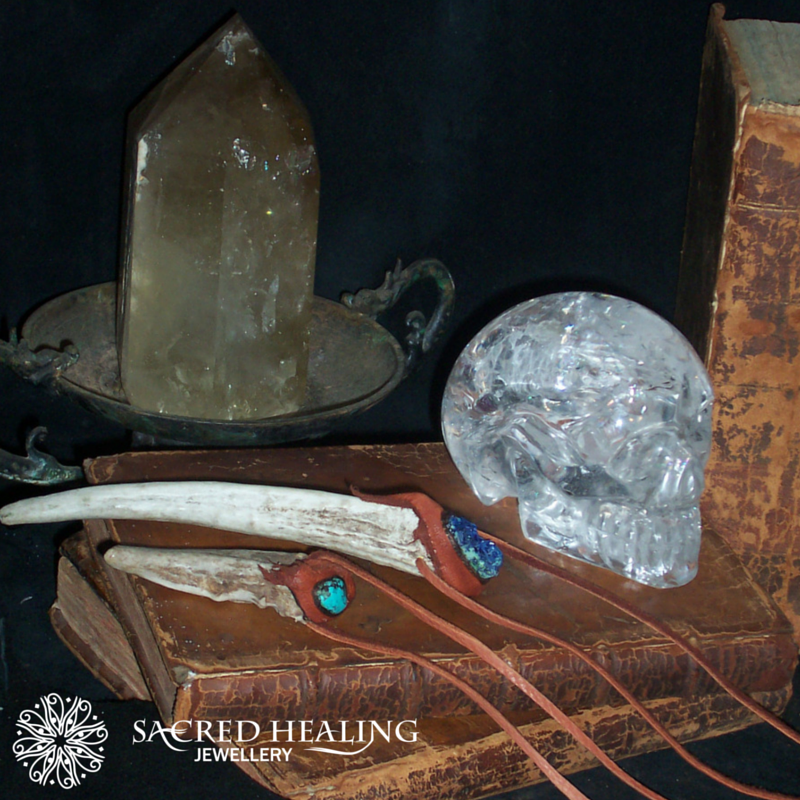 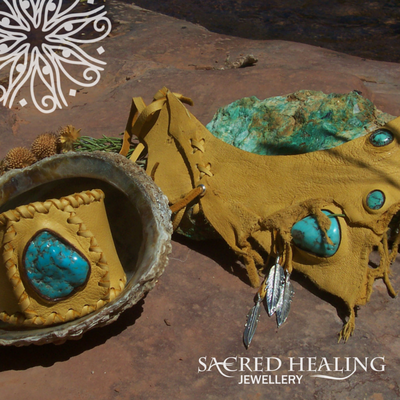 Born of the elements, refined by expressive design, you will feel the healing gifts of these one of a kind, collectible pieces of art. 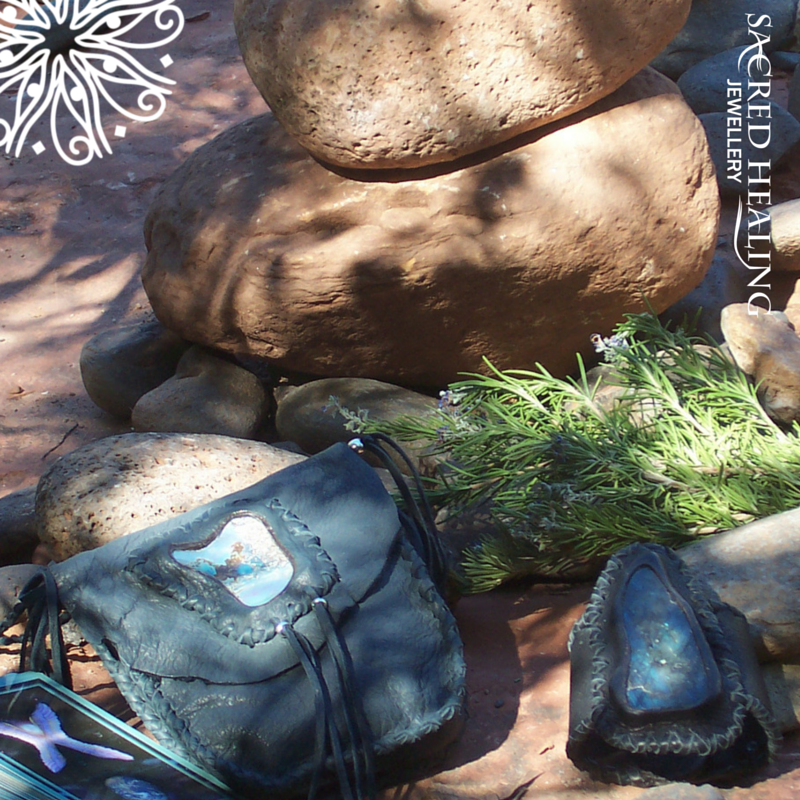 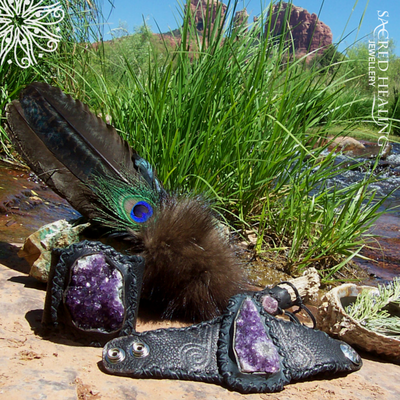 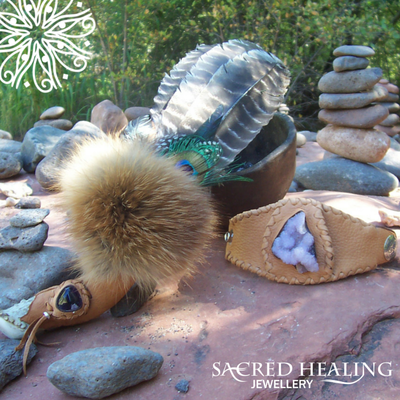 Master leather worker and artist, Phoenix Two Moons of the Tsa-La-Gi Nation captures the restorative essence of the breathtaking Sedona Landscape in her healing pieces. 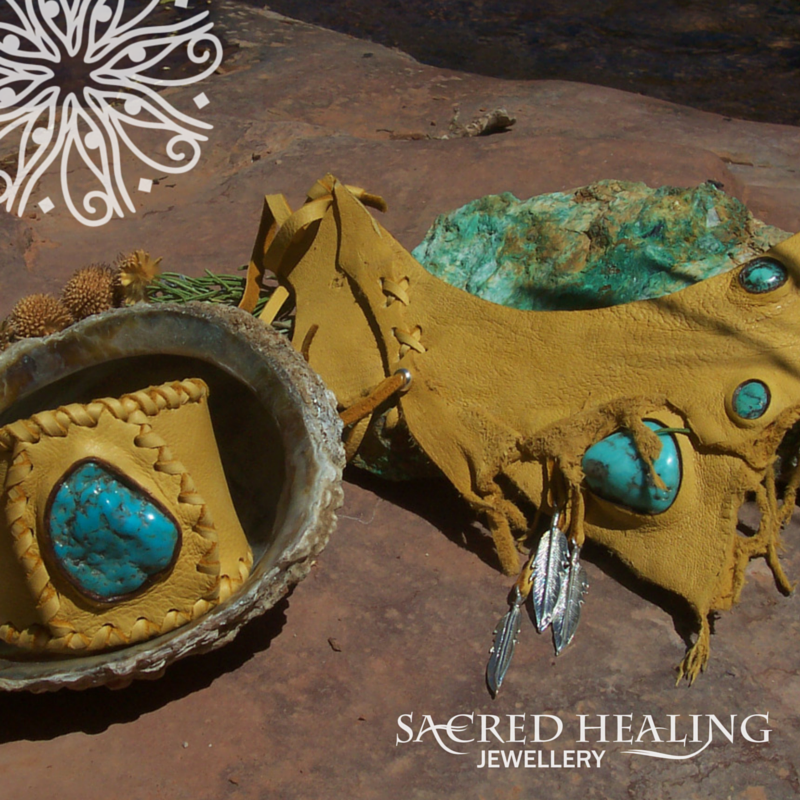 Natural tones and harmonizing elements echo the timeless splendor and medicine of the American Southwest. 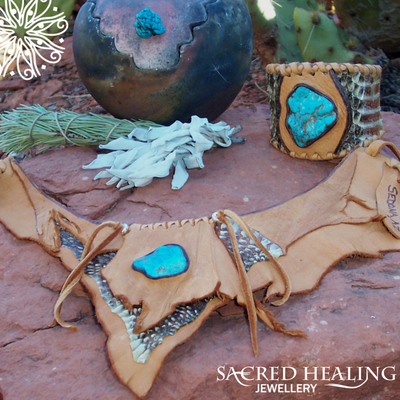 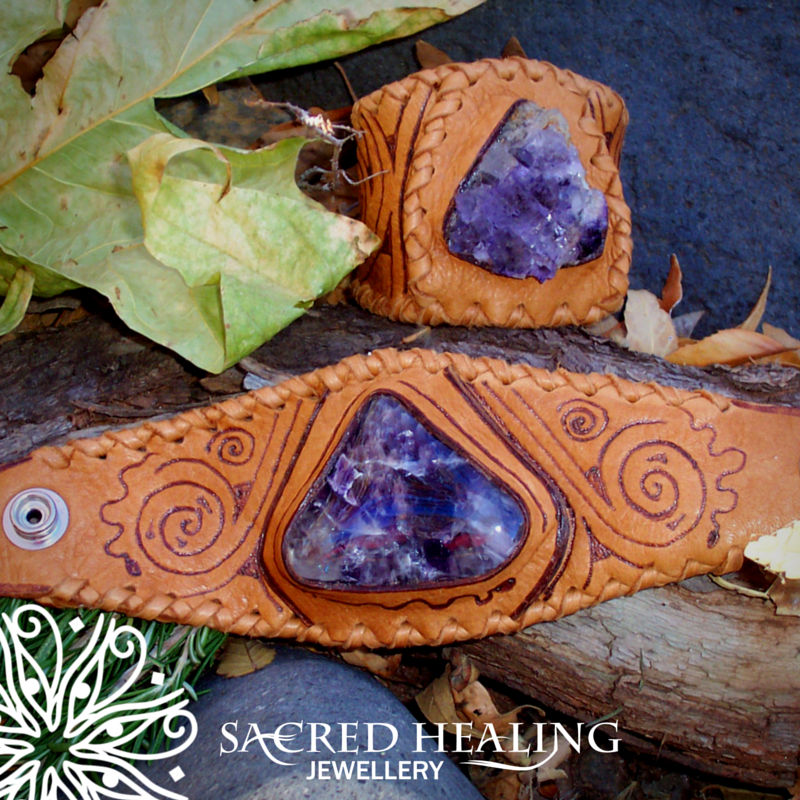 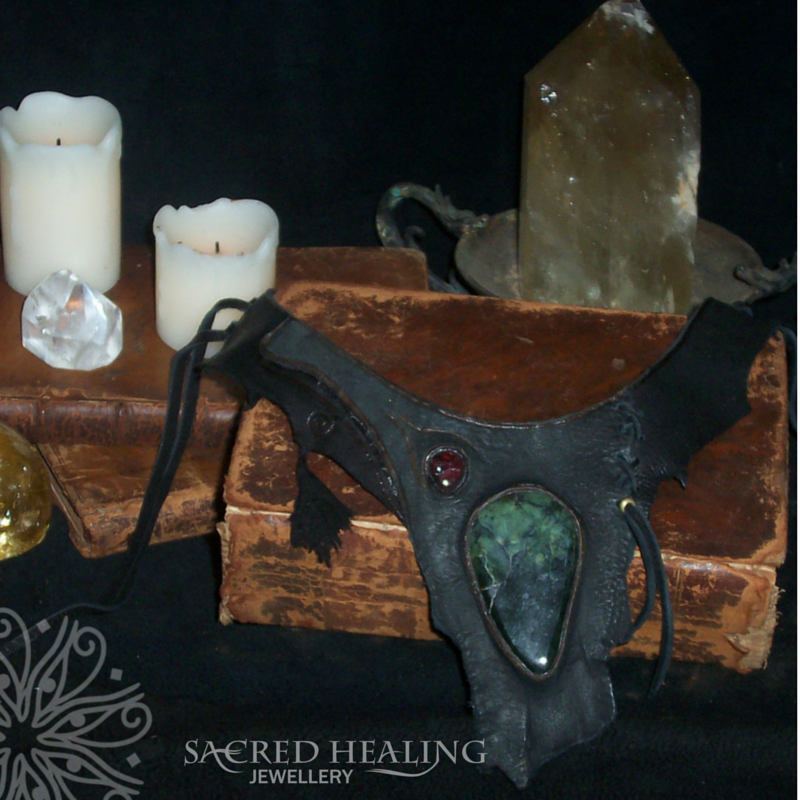 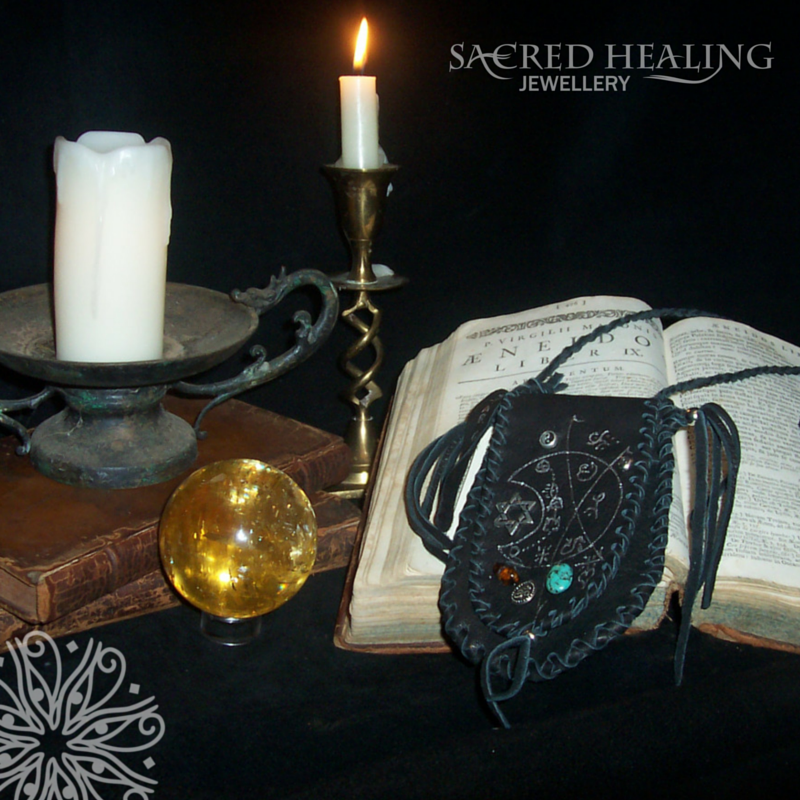 Each piece of wearable art is created in sacred ceremony and is designed with meticulous craftsmanship and distinctive artisan detail from natural materials that preserve nature's beautiful variations to support healing and intuition. 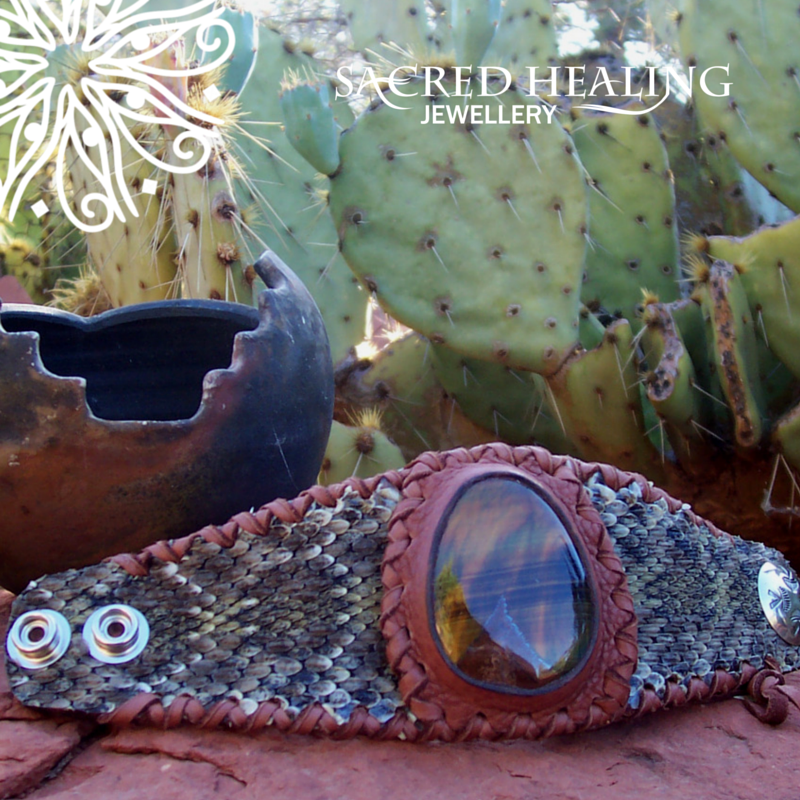 as you wear her designs.